The Spa at the Old Mill offers many ways to relax, whether in the spa or at home. 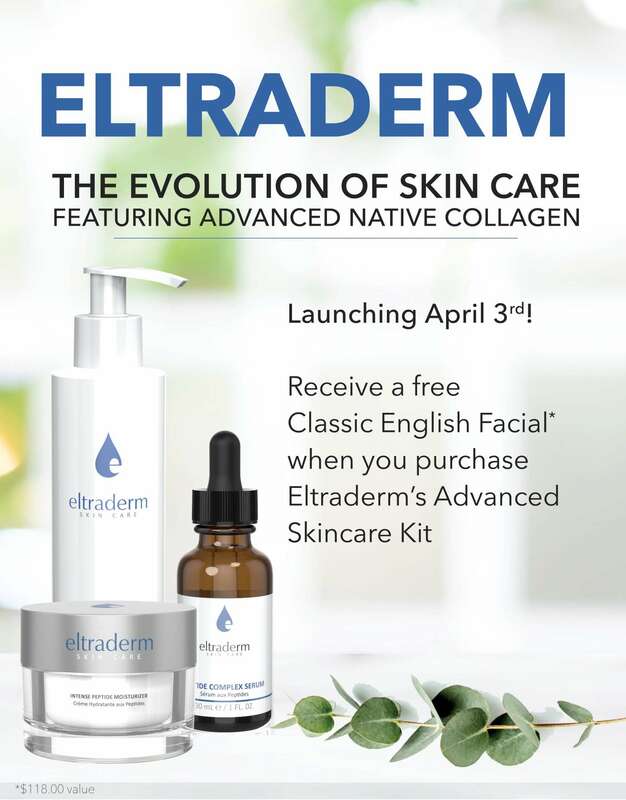 Elevate your spa experience with Eltraderm Skin Care. Discover the difference with Soluble Native Collagen with Hyaluronic Acid skin care products for dailyhome care or post-treatment care.